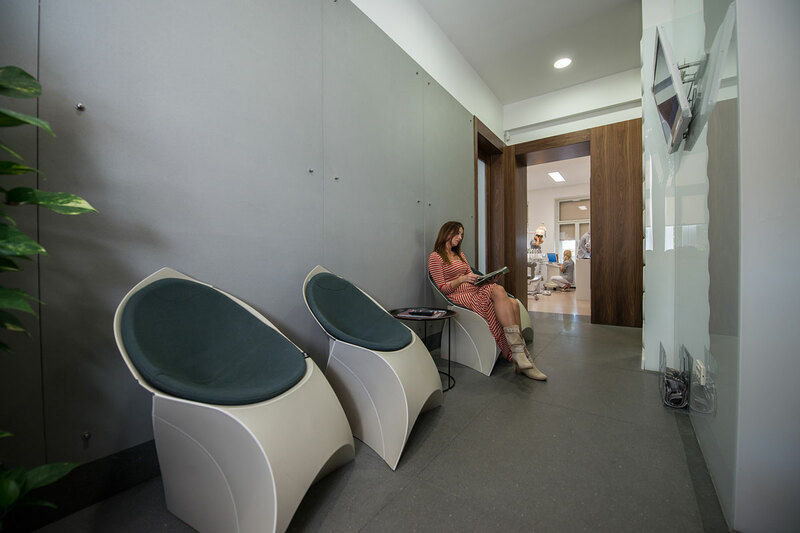 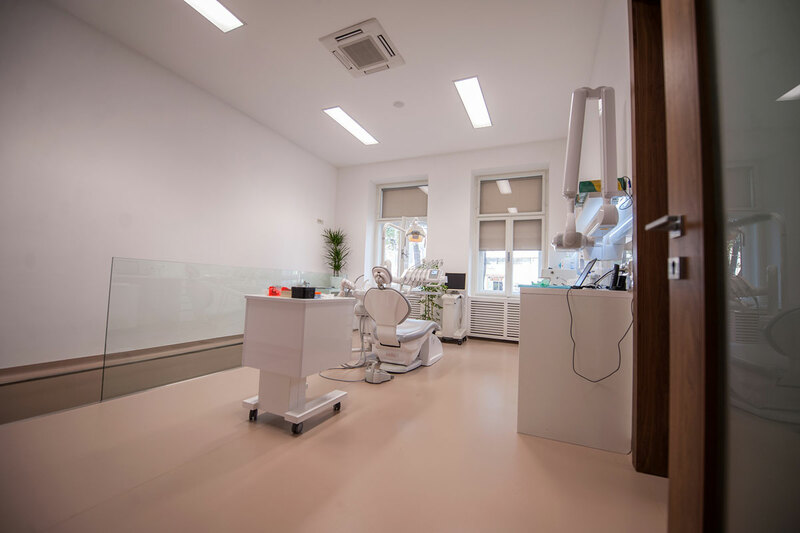 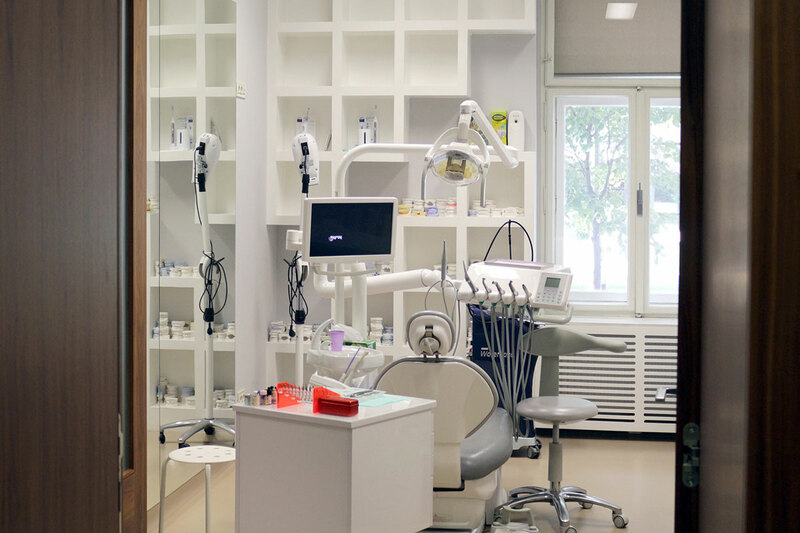 PREMIUM DENT is a Cosmetic Dentistry and Aesthetic and Vascular Medicine polyclinic, located in Zagreb, in the center of town, just across the Westin hotel. 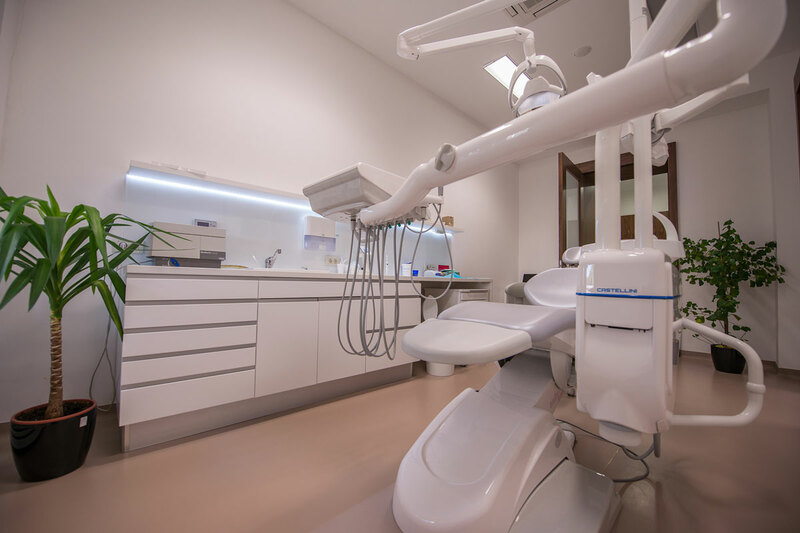 It is furnished by highly modern design standards and equipped with state-of-the-art technology and equipment. 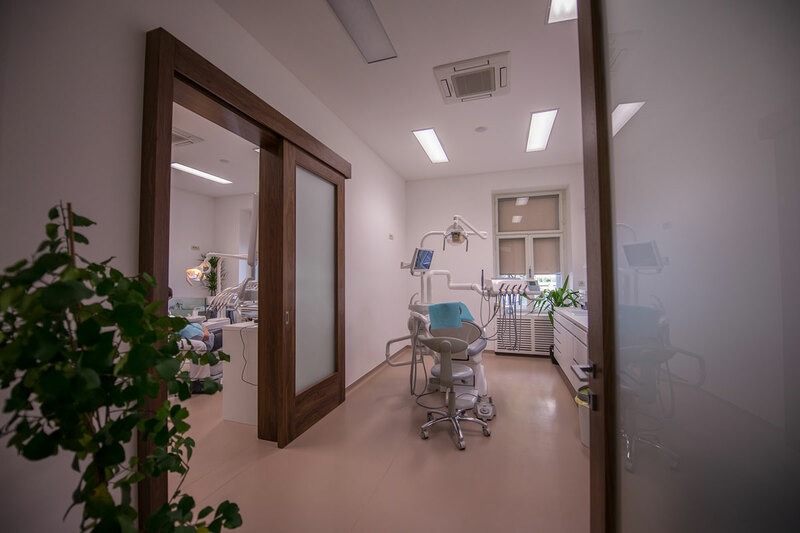 Our main focus is professionalism, quality, and beauty. 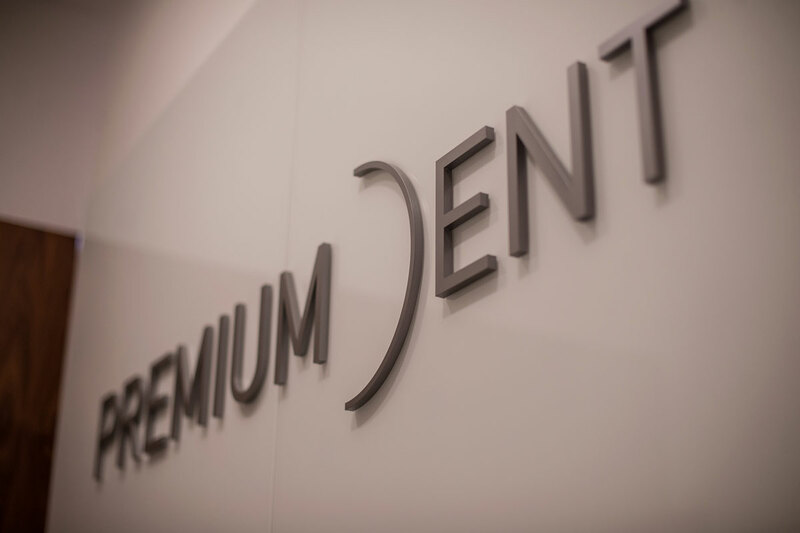 In the pleasant environment of the PREMIUM DENT clinic we offer a team of highly skilled professionals and staff who are dedicated to patients and who approach each patient individually. 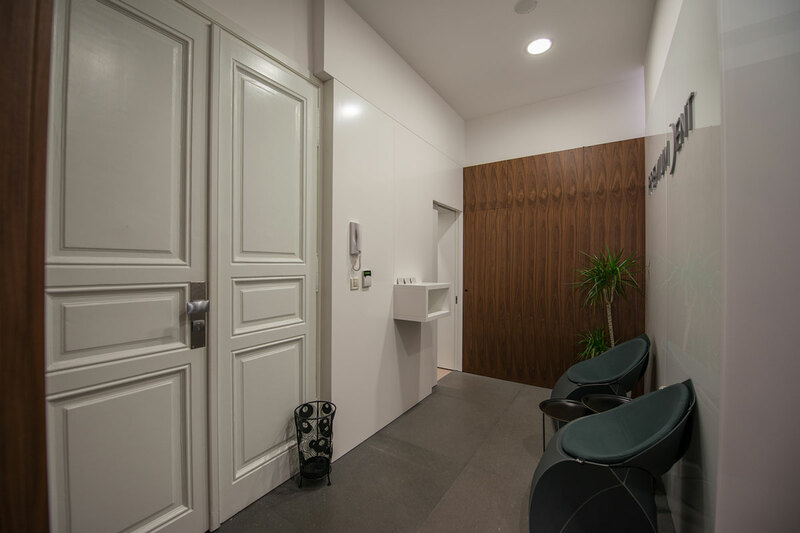 Close to the Westin hotel, the clinic offers its services to patients from other European countries, primarily tourists and guests of the hotel.